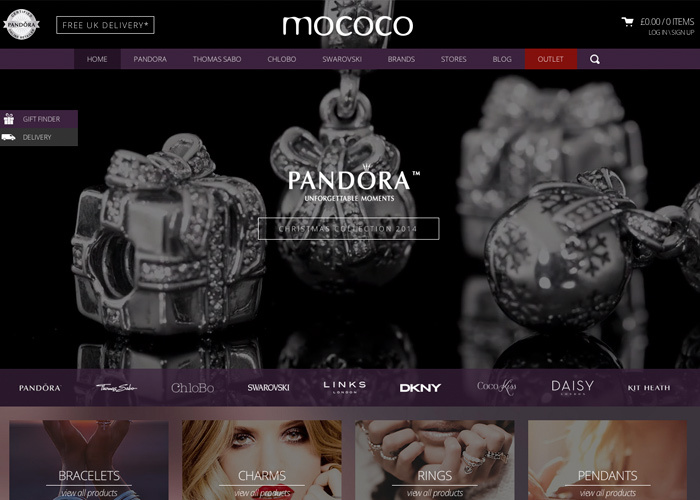 eCommerce jewellery retailer. Built in Magento and a completely bespoke front-end. Site is integrated with an in-store EPoS system.